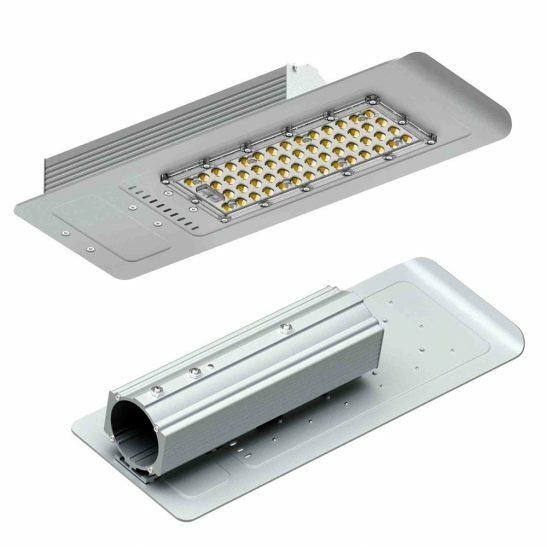 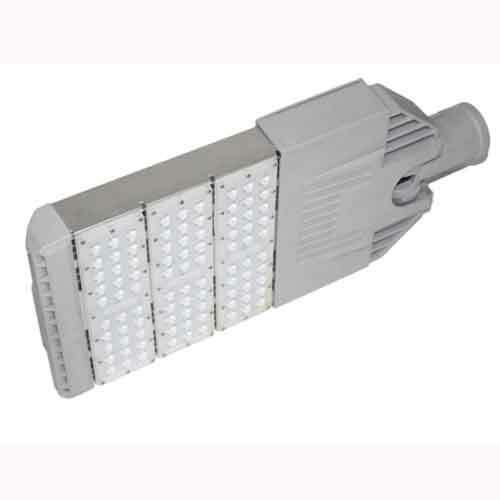 Twin black and white 18 watt commercial LED track light fitting that produces 1800 lumens of light output. Ideal for larger commercial installations. 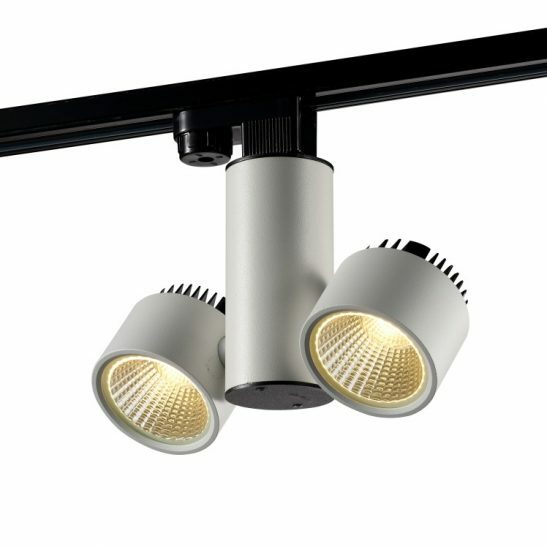 The fitting can be twisted and the heads can be individually tilted to allow full control over the light direction.